Dr. Kirchmeier, a Eugene, Oregon dentist, suggests taking extra measures to protect your smile by avoiding these unhealthy places to store your toothbrush. Children will put anything in their mouth because they are curious and excited to explore life. It is important to keep your toothbrush out of the reach from children to avoid mishaps, such as choking or diseases to spread. Your kitchen sink is a place to wash dishes and removing dirt from foods. The bacteria build up in the sink can become toxic. If you leave your toothbrush near the kitchen sink or disposal you risking bacteria build up on your brush. If you brush your teeth at the kitchen sink it is best to get a cover for your brush or put your toothbrush in a drawer. 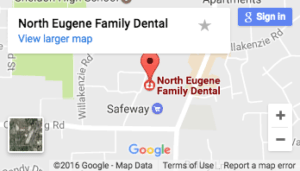 The staff at North Eugene Family Dental loves animals, but we will be the first to say, keeping your toothbrush close to them is unhealthy. 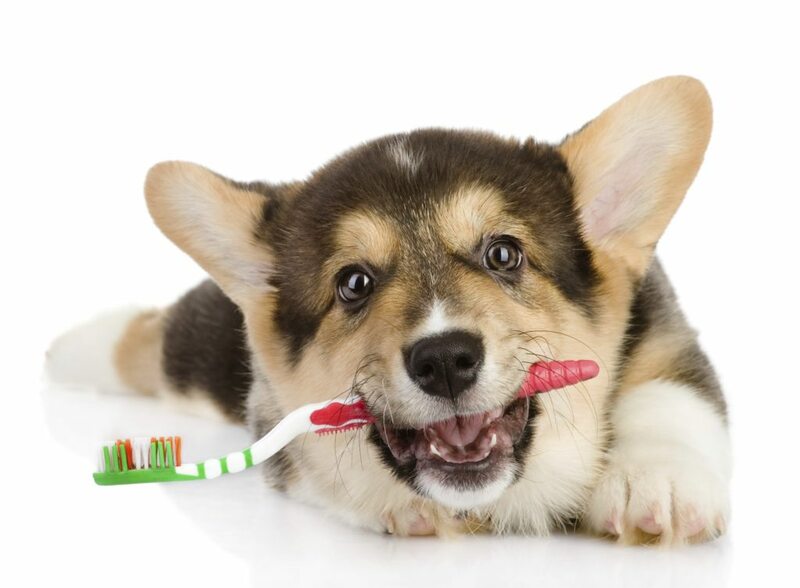 Keeping your toothbrush by a family pet that often carries germs and bacteria can be bad for your smile. Some pets may even take it upon themselves to use your toothbrush as a chew toy. Avoid it storing your toothbrush near by. Bacteria is found by the toilet, so leaving your toothbrush anywhere close to it will cause extra contamination on your brush. Avoid leaving your toothbrush by a flushable toilet. Even a toothbrush that is on the other side of the sink counter can still become contaminated. Try closing the lid of the toilet when flushing for extra measures. For the same reason we suggested before, avoid leaving your toothbrush by a trash can. Dirty particles can find their way to your toothbrush and cause more bacteria build up. Keep it away from the trash can for a healthy smile. You might be wondering where a good place to keep your toothbrush is, we tell patients that the best place to store your toothbrush is in a clean dry place, such as a cabinet or cupboard. You can visit us here for more details.